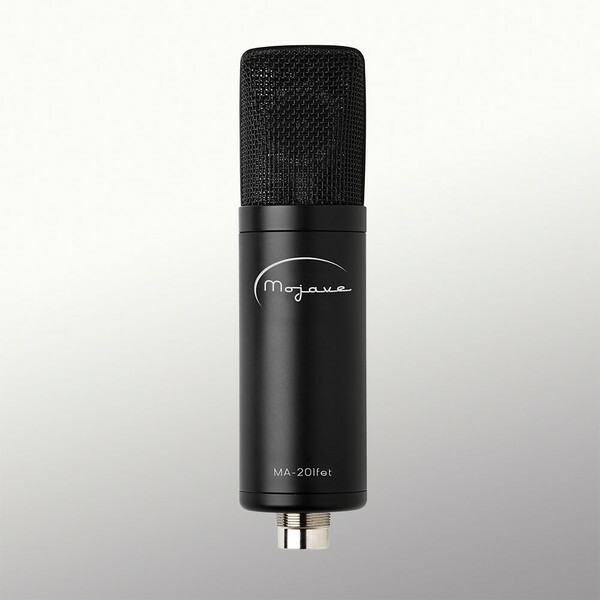 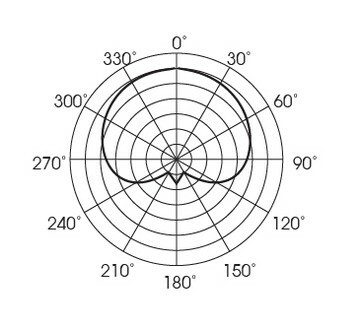 The MA-201fet is a large diaphragm, phantom-powered, solid-state condenser microphone with a fixed cardioid pattern. 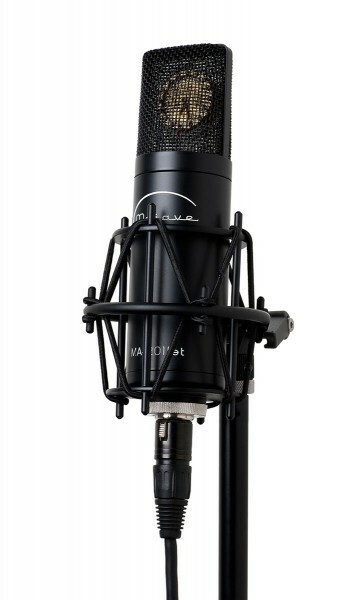 With its roots in a lineage of microphone designs by David Royer, the MA-201fet gives warm, full-bodied reproductions of vocals and instruments, with none of the shrillness and high frequency distortion artifacts that are often encountered with modern condenser microphones. 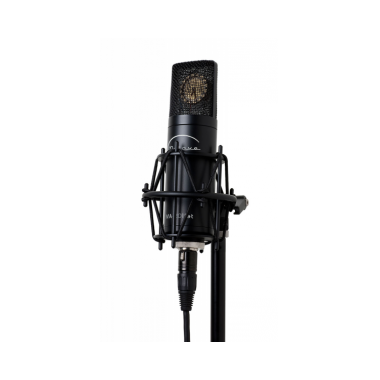 Carrying case with mic, shock mount: 10″ x 9″ x 4.5″, 4 lbs. 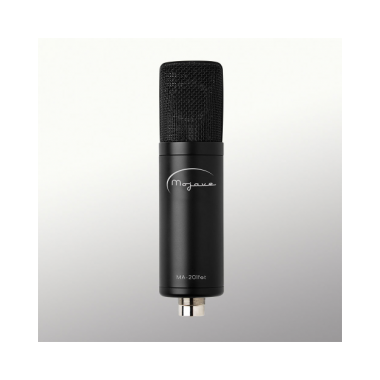 Microphone: 7 5/8″ x 2″, 1 lb.